Stalwartbucks is a new cryptocurrency brought to you by Joe Weisenthal. Stalwartbucks is a clone of Dogecoin, which in turn is based on Litecoin. Guan Yang did the search-and-replacing. Linux users: build from source, nerds! 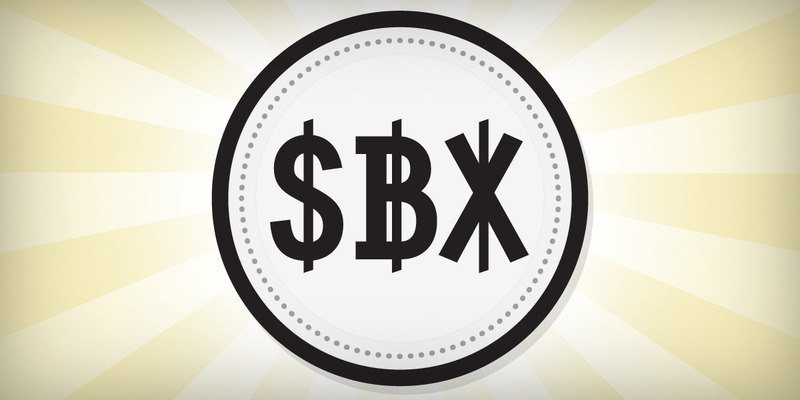 To make it easier for everyone to become a billionaire, each raw coin is designated as a Billion Stalwartbucks [B SBX]. Block reward starts at 1,000 trillion SBX (1,000,000 raw coins) for the first 10,000 blocks and falls gradually to 1 trillion SBX (1,000 raw coins). Premined by the creators, for ~1,500 blocks. The pool is no longer operational. You can mine directly in the client or using a standalone scrypt miner. The initial port selection for Stalwartbucks apparently conflicted with KittehCoin, creating some crosstalk between the two block chains. This sometimes caused “Out of Sync” messages to show up in the graphical clients, even when the client was fully synced. While we work on a more permanent solution, the latest version of the graphical clients has been set up to only connect on the SBX specific port. You may need to remove your peers.dat file to fully fix the problem. It’s located at $HOME/Library/Application Support/Stalwartbucks on a Mac, ~/.stalwartbucks on Linux and %home%\appdata\roaming\stalwartbucks on Windows.